New co-location space open in Scarborough! 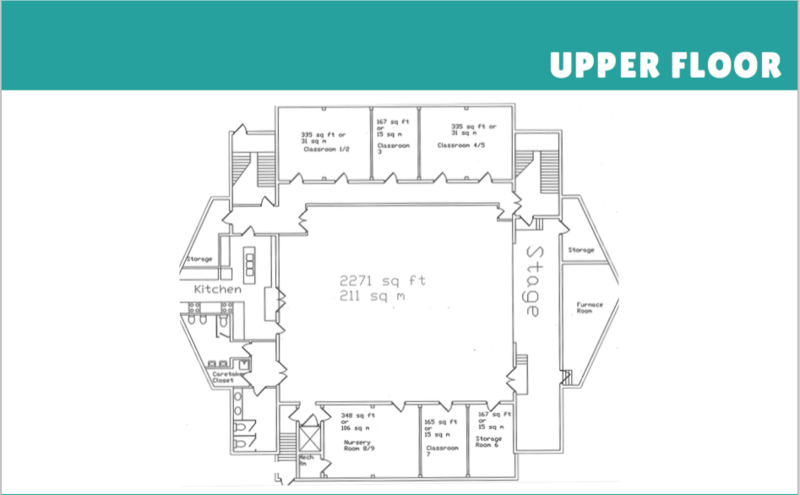 Up to 5,000 sq.ft. available! | Eco-Ethonomics Inc.
5,000 sq.ft. of commercial space is available for lease! 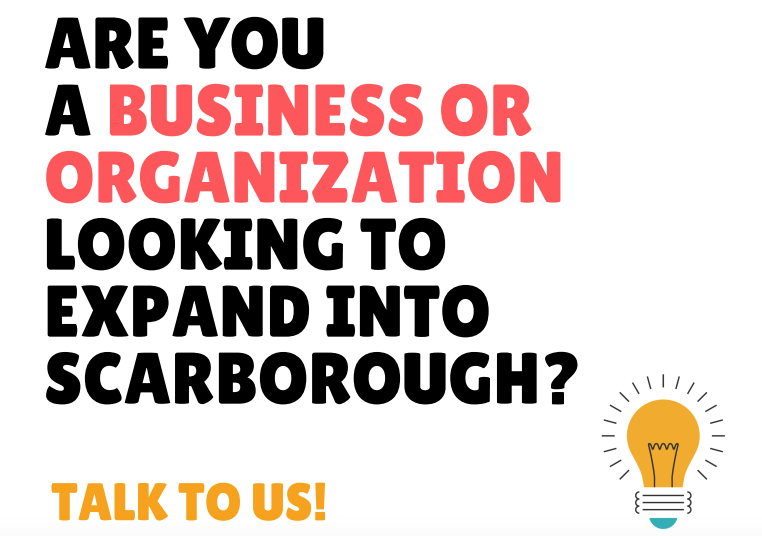 The building is perfect for a growing or established company, and is conveniently located in West Hill near Kingston Road, offering access to both Scarborough and Durham Regions. 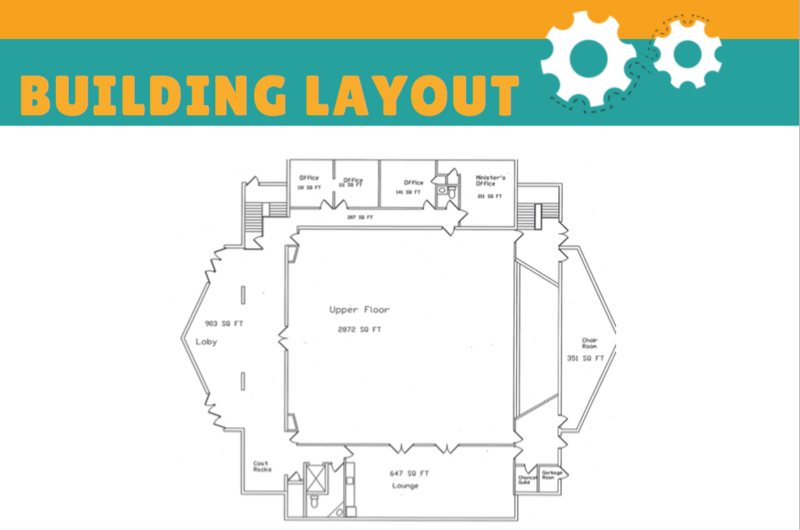 The space includes multiple private offices (100 – 200+ sq.ft. each), a kitchen, private entrance and free parking for staff and clients! 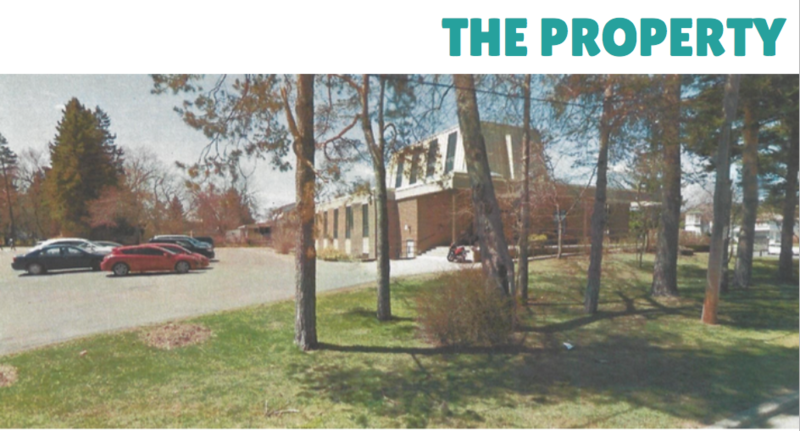 The space is located within a United Church currently undergoing a transition intro a vibrant community hub. Come be part of the action! Located in a 2-story building with gross floor area of 9,341 sq.ft. (with 46,851 sq.ft. of outdoor space, including parking for 50+ cars). Space can be rented as a whole or divided between multiple tenants. For more information or to arrange a viewing, contact Hannah Reid, hannah@ecoethonomics.ca or call (905) 831-1037.